Please note the sauna is closed until end of April 2019. Please note that PayAsUGym passes must be in individual accounts and your pass won't be valid for other people or children. If you wish to bring along children, you will need to purchase a separate pass directly with the gym. The Otium Health & Leisure Club provides a welcome break from the busy London life. Here, you’ll be able get away from the buzz of the city and find a space to relax and unwind. If you’re looking for a workout then there is a fully equipped gym here. 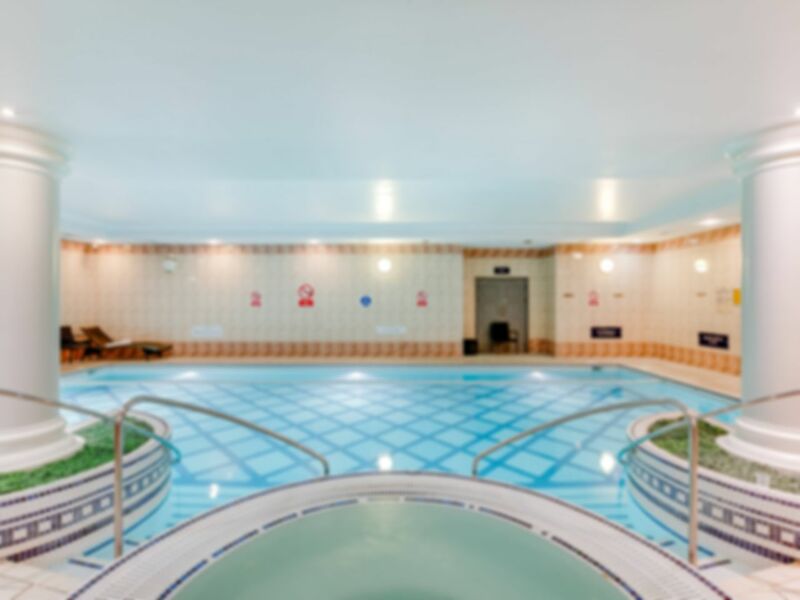 Once you’ve completed your workout then why not treat yourself and relax in the indoor swimming pool, jacuzzi, sauna or steam room. They also provide complimentary shampoo in the shower rooms. However, please note that you will require a padlock if you wish to store your belongings in a locker. All of these facilities are yours to use with your pass so why not pay them a visit. You could even fit it in on your lunch break so there’s no excuse! The gym is located inside the Thistle Barbican Hotel. The site is ideally located in London close to Old Street underground station and City Road, making it ideal for those that work or live nearby, or even for those just passing through. If you’re driving then there is an NCP car park nearby. Very good due to the flexibility. If you travel a lot or live between two difference places it is great for finding a gym near you. Good experience overall, the sauna was closed and I didn't realise I needed to purchase a padlock for the lockers but otherwise very enjoyable! Otium is a small, basement pool in a hotel. The staff are friendly, changing room can get a bit messy depending on how busy the pool is. When I visited, I had enough space to do 10 laps during an hour. This is more of a pool to go and relax, rather than exercise.